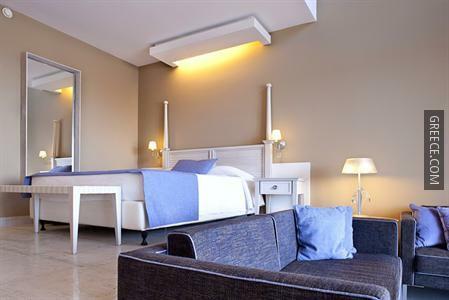 Offering an outdoor pool and a private beach, the Porto Angeli Hotel is set on the beachfront. 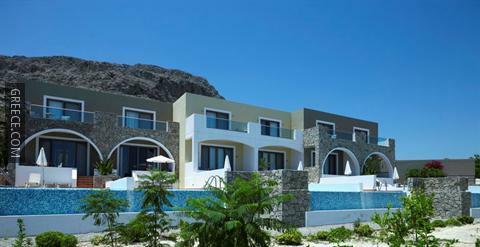 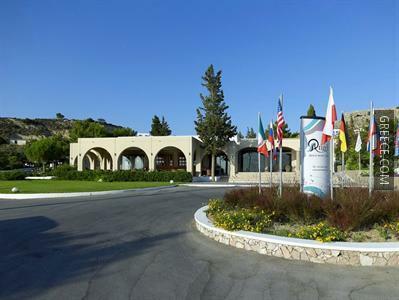 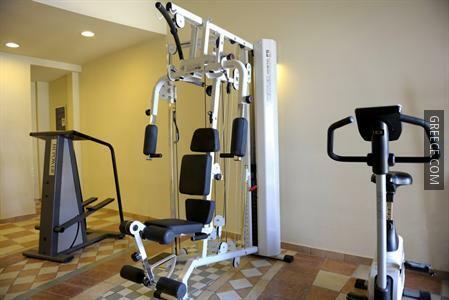 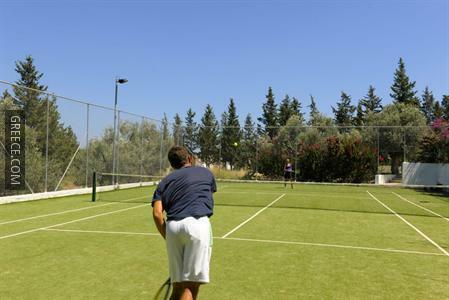 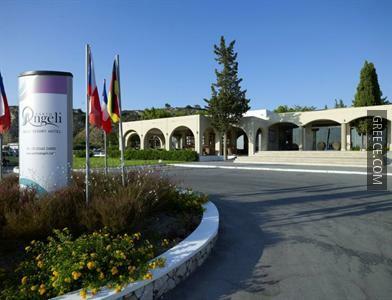 Featuring a kids club, outdoor tennis courts and a fitness centre, the hotel is a convenient base while in Stegna. 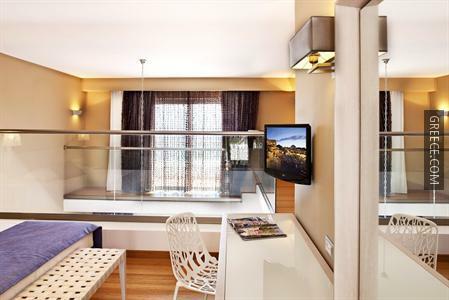 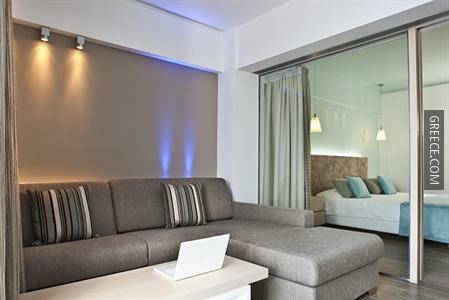 Each stylish room at the hotel comes with a seating area and wireless internet access. 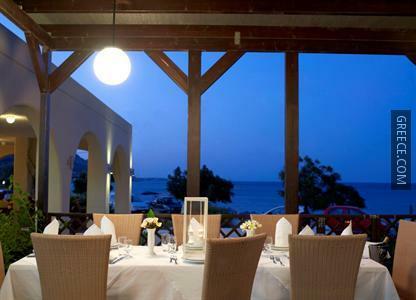 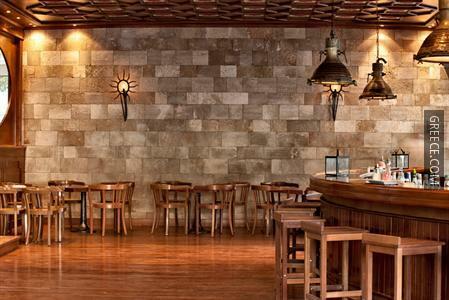 The hotel's cosy bar offers a varied drinks menu, while the on-site restaurant serves international dishes. 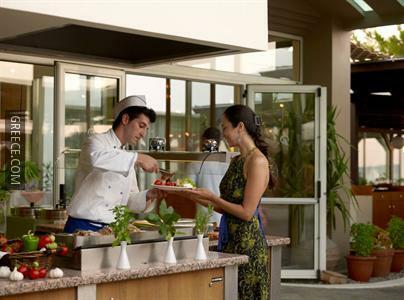 Breakfast is served daily at the hotel’s restaurant. 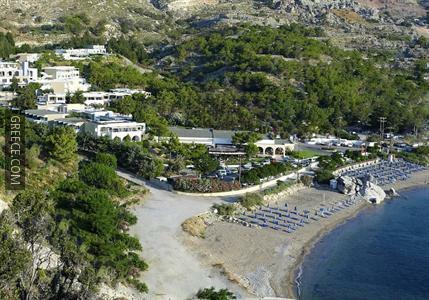 Diagoras International Airport is under a 40-minute drive from the hotel. 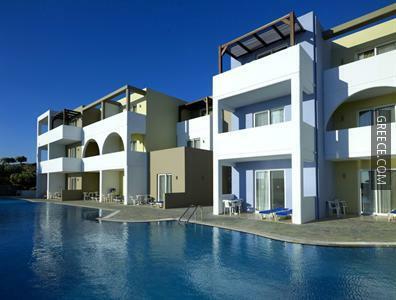 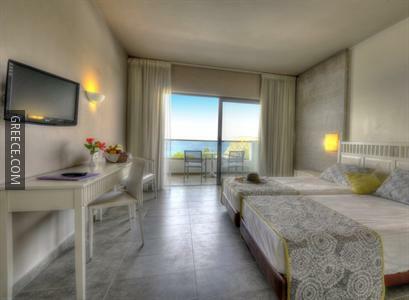 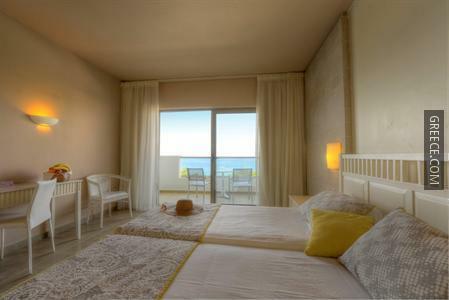 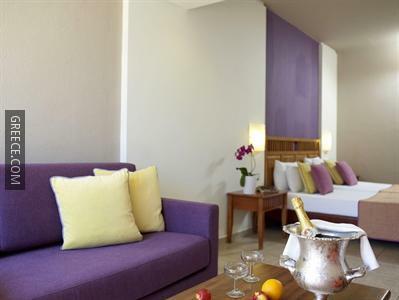 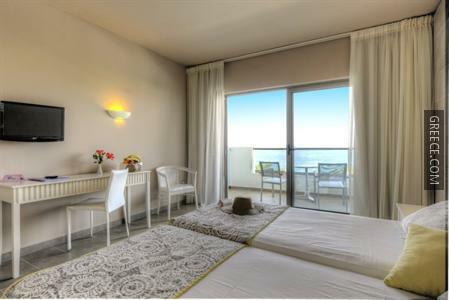 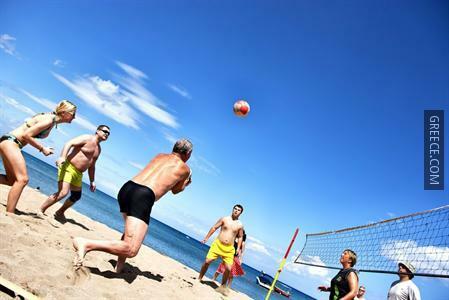 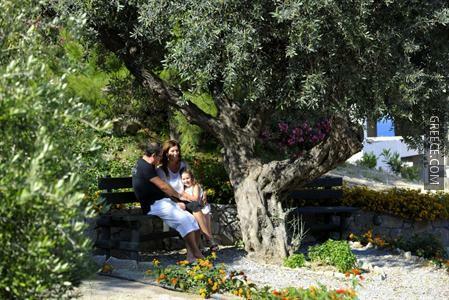 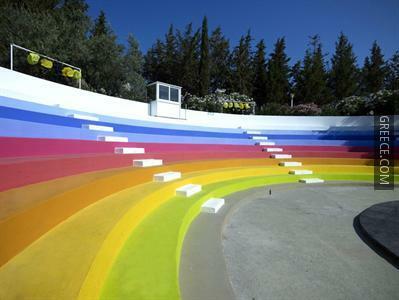 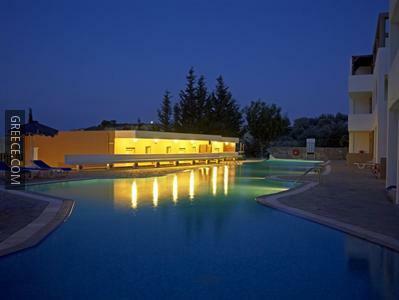 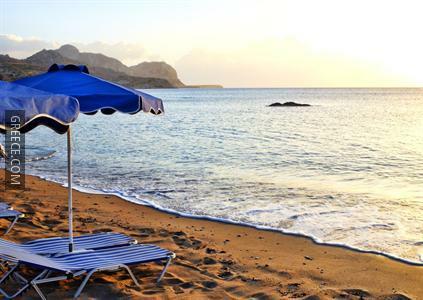 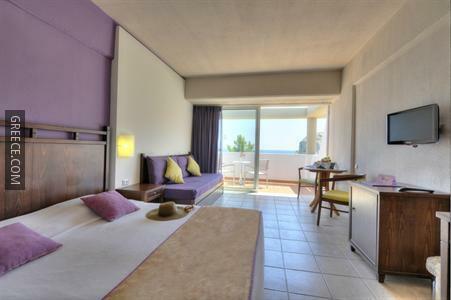 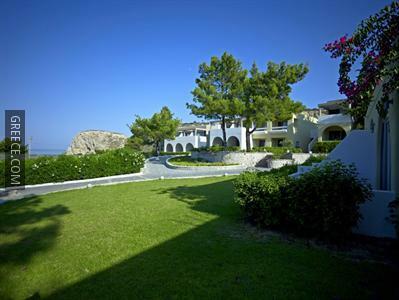 Guests are able to visit Faliraki, located within an easy drive of the hotel.